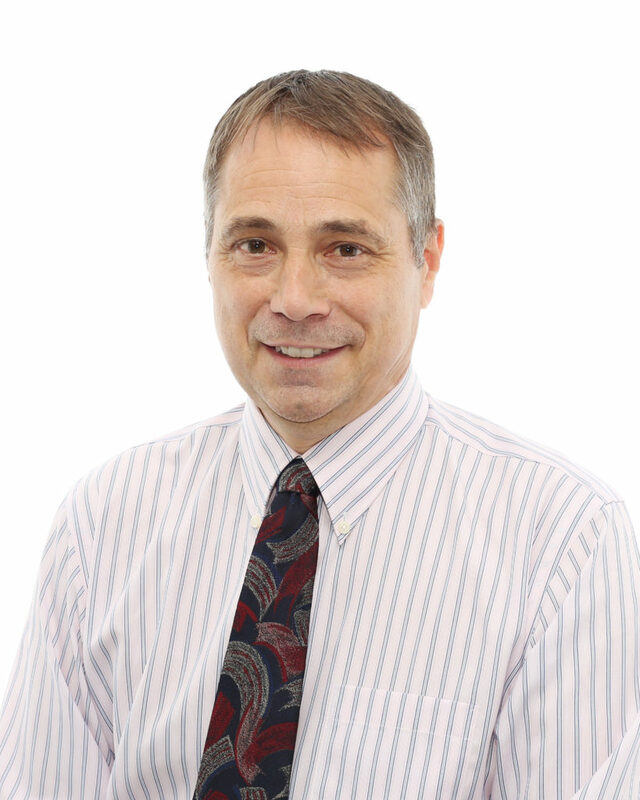 Malcolm McDowell’s expertise is in embedded technology, enterprise solutions and business development. He specializes in the management, design and development of real-time embedded systems. His expertise is in the fields of sensing, instrumentation, distributed and cloud based applications. Engaging his business development expertise he has founded two companies and has helped two others startup efforts.